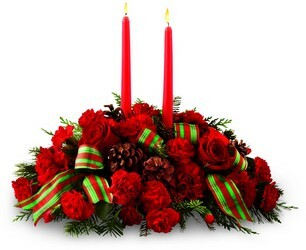 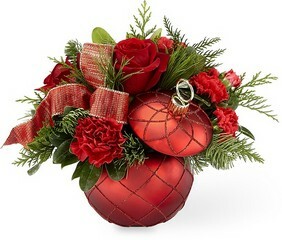 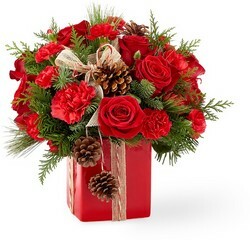 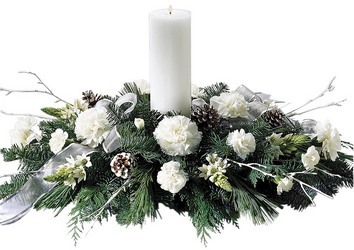 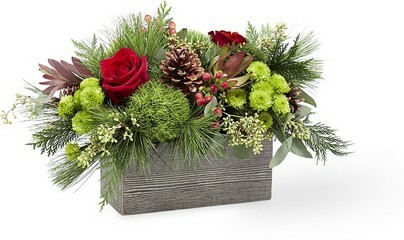 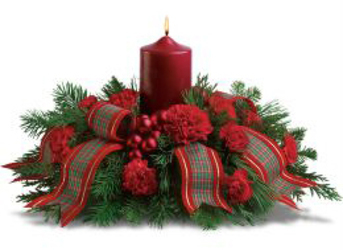 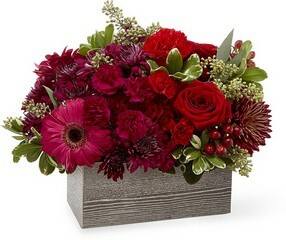 Send Christmas flower arrangements or gifts to Pittsburgh, PA or nationwide with Parkway Florist. 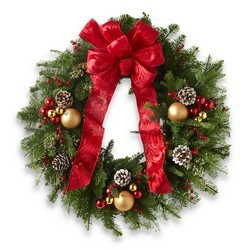 We have a wide selection of wreaths, centerpieces, and bouquets for Christmas decorating and Christmas gift giving! 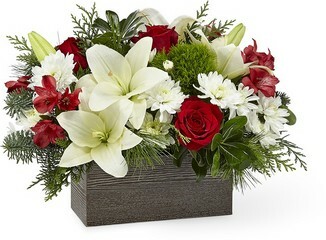 Flowers can always say it best!